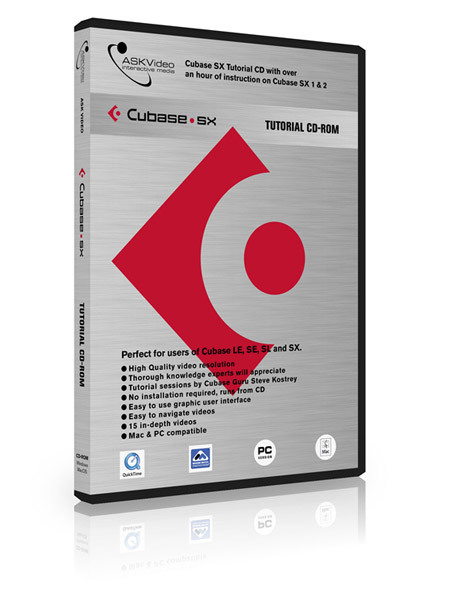 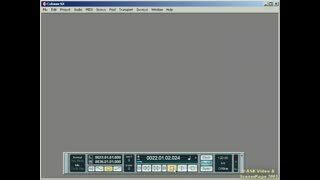 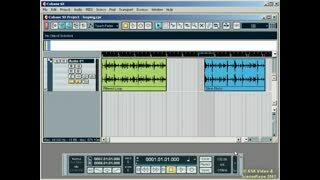 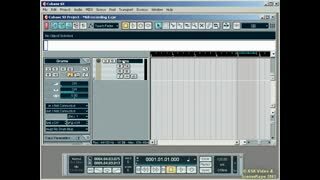 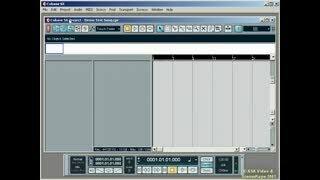 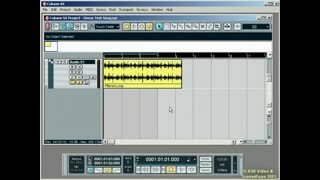 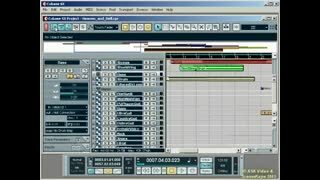 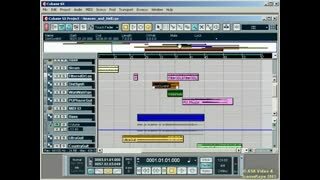 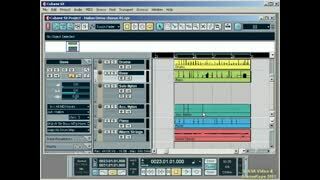 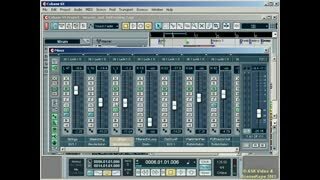 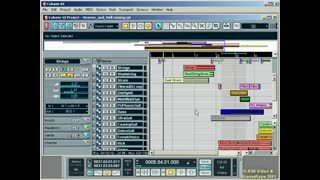 If you received Cubase as bundled software then you need this course. 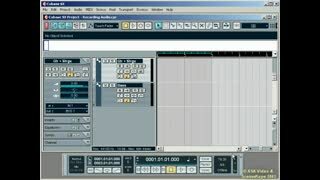 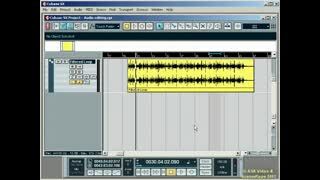 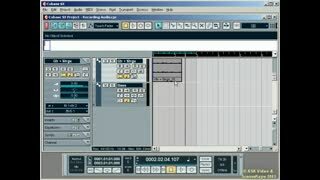 Based on Cubase SX this will cover all the bases so you can get up and running quickly. 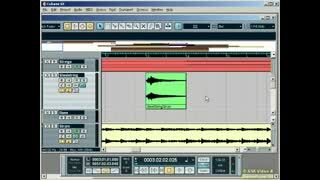 15 hi quality videos to get the most out of Cubase!